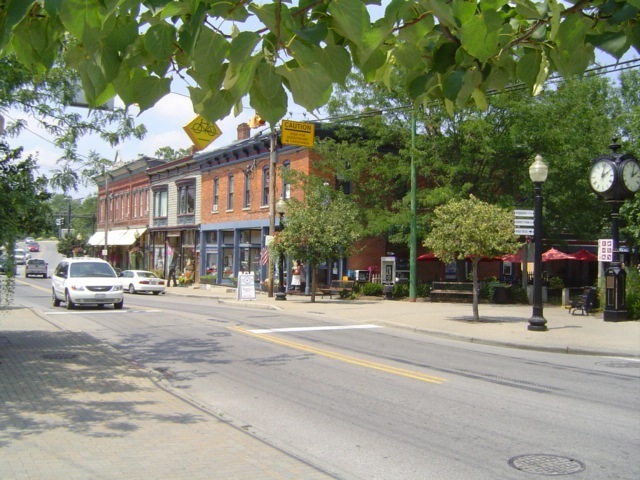 Loveland is a city in Hamilton, Clermont, and Warren counties in the southwestern part of the U.S. state of Ohio. Considered part of the Greater Cincinnati area, Loveland is located near exit 52 off Interstate 275, about 15 miles (24 km) northeast of the Cincinnati city limits. It borders Symmes, Miami and Hamilton Townships and straddles the Little Miami River. The population was 12,081 at the 2010 census and was estimated at 12,326 in 2013. Once a busy railroad town, Loveland is now a major stop along the Little Miami Scenic Trail. Northern Kentucky listings last updated Apr 22, 2019 6:06:am.